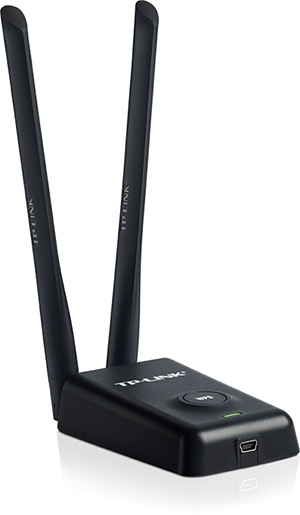 The TP-Link TL-WN8200ND is a 300Mbps high power wireless adapter that allows users to enable their PCs or notebooks with extremely powerful wireless capability to deliver performance enhancements. The adapter adopts high power design which offers up to 10 times the range of conventional adapters. 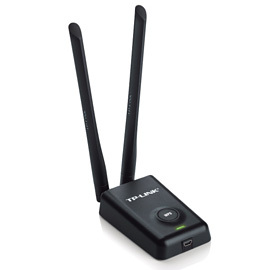 One of the TL-WN8200ND's best features is its stronger penetrability, which can effectively ensure that signal still remains reliable when it passes through multiple walls or floors.